So, you thought you knew what primary packaging was? One of the changes to issue 8 is around packaging and the definition of primary packaging. You probably think you know what primary packaging is and so this won’t concern you – but you’d be wrong. Typically, primary packaging was the packaging that came into contact with the food or drink – right? Secondary, was the next layer of packaging, such as the label or retail carton for example. The tertiary was generally the palletisation packaging, that type of thing… Not any more. Ok, so let’s break that down. If you’re producing product that is packed ready for the consumer, i.e. in consumer packaging – now, primary packaging is anything that the consumer receives when they buy the product. We all thought that was called consumer packaging, but apparently not – it’s called primary packaging now. The more confusing one, is where you’re making a product that is for further processing, i.e. you sell it to a customer – who then does something with it. Now, all the packaging that you send to your customer is primary packaging, including the “raw material bulk container.” So, in theory everything that the customer gets, could include the pallet and the shrink wrap. We asked on a BRC approved training course, for them to clarify this and we were told that it’s everything except the pallet and shrink wrap. So, now you know – what you thought was primary, secondary and tertiary packaging was all wrong. Clear? No, me neither! Add your comments to the reply box, we’d love to know what you think! Great to read these type of things we may miss among the fog of BRC clauses. We produce bulk potatoes into plastic dolavs that are owned by our customer. Does the dolav constitute primary packaging, and if so is it my responsibility or our customers, as they own the dolavs? Your comments would be greatly appreciated!!!!! It is most certainly Primary Packaging. In terms of responsibility, I would say this is joint. As the food manufacturer, you need to hold all the relevant certification for your packaging – and this is the same in BRC v7. Even if your supplier for these is the the customer, as you are handling them on site and packaging the product into them on site, you have the responsibility and duty of care. That’s an interesting one! In theory the dolav would be, as it’s the packaging that the customer recieves. However, if the customer owns the dolav then I would say it doesn’t count, as they are specifying their own packaging. I would write it into your procedure and it would be good to get agreement with your customer, in case you’re challenged at audit. In the past where a customer has supplied ingredients or packaging we have requested all the information we would if we had sourced the supplier. We also ran them through our supplier approval to ensure they were up to our standards. Although the ultimate responsibility is with the customer we would not be happy using products which were not up to our standards. This is bonkers and offers no sense of continuity. Bread is wrapped in heat-sealed packaging, or packaging with a tie. We will assume it is pre-printed for now. These units are retail units that are carried in bread baskets on wheels. The same product, to the same spec, in the same format is sold to retailers (for consumers) and to customers for further use (caterers). If we sell this to the consumer via a retailer, then the primary packaging is: The flow wrap or bag & tie. If we sell this to customers, such as caterers, then the primary packaging is: The flow wrap or bag & tie, plus the bread basket. The product is no different between the two sales. The current tertiary packaging (basket) doesn’t come into contact with the food, or bear any difference to the final product just because it goes into the Caterer instead of a Retailer. If anything, this is arguably on it’s head. Bread baskets can have crate cards in, often a requirement of the retailers, to aide navigation of the product following despatch. Products going into caterers often don’t have this requirement. So the basket is actually more important on the consumer front than it is on the customer front (when looking at this from a BRC v8 perspective). I have a feeling that this change will cause a number of issues on implementation of the new standard, and be one of the clauses where changes are made. I think I would say that the bread basket into retailers is primary too, as many retailers use it to display the bread on the shelf. So this begs the question – where do we draw that line? Some retailers demand display packaging (look at Aldi and their boxes for example) which are often printed and used for display purposes (chocolates on countertops is another example). However, if a retailer isn’t stipulating they are displaying the product in the basket, and the basket on the spec is considered for transportation only, where does that leave the supplier? Can the supplier beheld accountable if the retailer uses the basket as display packaging in this instance? Should all retailer specs be updated to re-consider the basket as primary packaging – even if it is not used in this manner? I know, it’s really complicated (unnecessarily in my view). I think you need to be clear in your spec if the basket for example is suitable for this use (on shelf) or not. I really don’t see the point in updating the specs to show this as primary packaging, as we all know what it means right now and if we change it, it will make it even more confusing. I wouldn’t be surprised if this terminology gets changed at some point too, as it’s so confusing – and then we’ll have to change it all again! From my understanding, you have to think of the end user compared to yourself. i.e. As above if supplying for further process as in the bread, then any film used to wrap the product, and means of sealing, labels and the crates. Then when supplying to supermarkets it is what ever the customer will be taking home, film, sealing and any labels. Then the secondary packaging will be any SRP, labels boxes and or crates. Then tertiary would be any pallet level packaging. Does anyone know if this includes the tape to close boxes and the labels on the boxes? Who knows – if the tape and labels are on the box that goes to the customer, you could say that’s it’s primary! But if it’s tape and label on a box that goes to retail and then the box is removed, before putting the product on the shelf, then it’s not. Madness, I know! I think we just have to decide what we think is right and make sure our justification of it is documented, ready for challenge at audit. 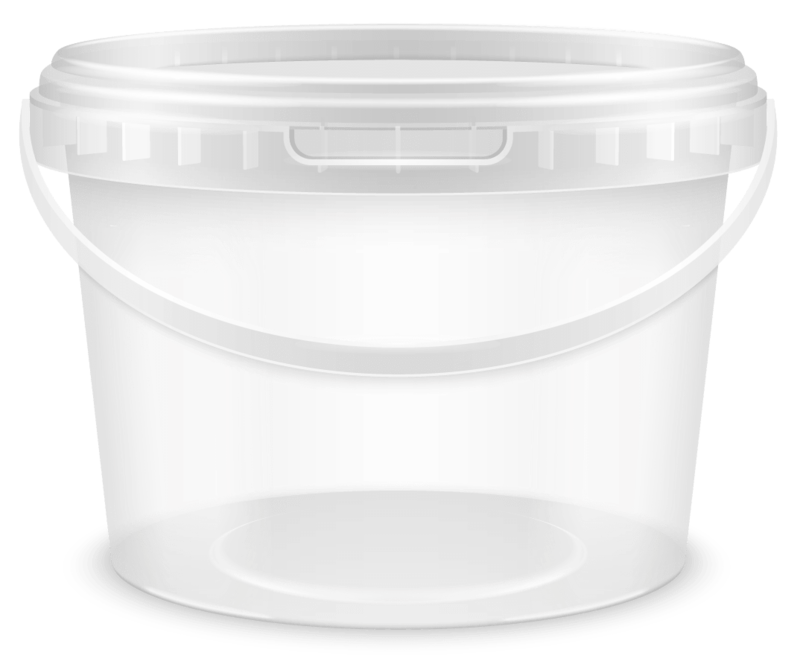 The glossary within the BRC Standard also defines ‘Outer Packaging’ as – “Packaging which is visible when the product is released from the site. For example, a cardboard box could be considered outer packaging even if wrapped in clear film”. So, can the cardboard carton, shelf-ready packaging, bread basket, etc., be both primary and outer packaging? I don’t think so! Well that’s a really good point and just shows how silly the whole thing is! Firstly, it should be noted that the definition of primary packaging was not consistent, different geographic regions used different definitions and apply rules and legislation accordingly. Furthermore, the food contact definition used in the UK food industry is different from the definition of primary packaging normally used in the packaging industry, which has lead to confusion and obviously represents a potential hazard. It was therefore important, that knowing this, the BRC Global Standards set a consistent definition for use with the Standard. Primary packaging for Issue 8 is therefore defined, firstly, as the packaging that the final consumer takes home. The reason, for this is simply that there is credible evidence that there are potential hazards associated with other packaging, these hazards are not limited to food contact. Consider for example migration of chemicals into food, which can occur from food contact packaging, but can also occur from outer packaging or the inks used on outer packaging and there have been food scares relating to these migrating chemicals. Another example, is the fact that labelling often contains legal and/or food safety information, the accuracy of which needs to be managed. For business to business packaging then food contact plus outers and labels are included in the definition, for similar reasons to those indicated above. However, the Global Standard team have clearly indicated that transit materials such as pallets, shrink wrap, labels on the outside of shrink wrap and transit crates are not primary packaging. Therefore, the recyclable bread baskets described in a previous comment would not be considered primary packaging. For bulk transit, there are examples of primary packaging, however, there are also examples of transit materials which would be outside of this definition. However, even in these situations I would highlight that the site must consider and address any legal requirements, for example, in the EU potential food contact hazards are covered by the Materials and Articles in Contact with Food legislation. Welcome and thank you so much for your comments, it’s really good to have you involved in the conversation! I appreciate that secondary and perhaps in some cases tertiary packaging should be considered, to ensure that all the relevant hazards (as you’ve highlighted with migration) should be taken into account. However, to me, changing the definition of primary packaging confuses the situation. In the packaging section, issue 8 explains that we need to take other types of packaging into account, when assessing hazards. In my opinion it would have been better to leave it at that. And, if we look at it like this, then a bread basket does need to be controlled, as contamination of the basket could lead to issues. Thank you for offering other sources of information such as the interpretation guide, FAQs and the guidance document. 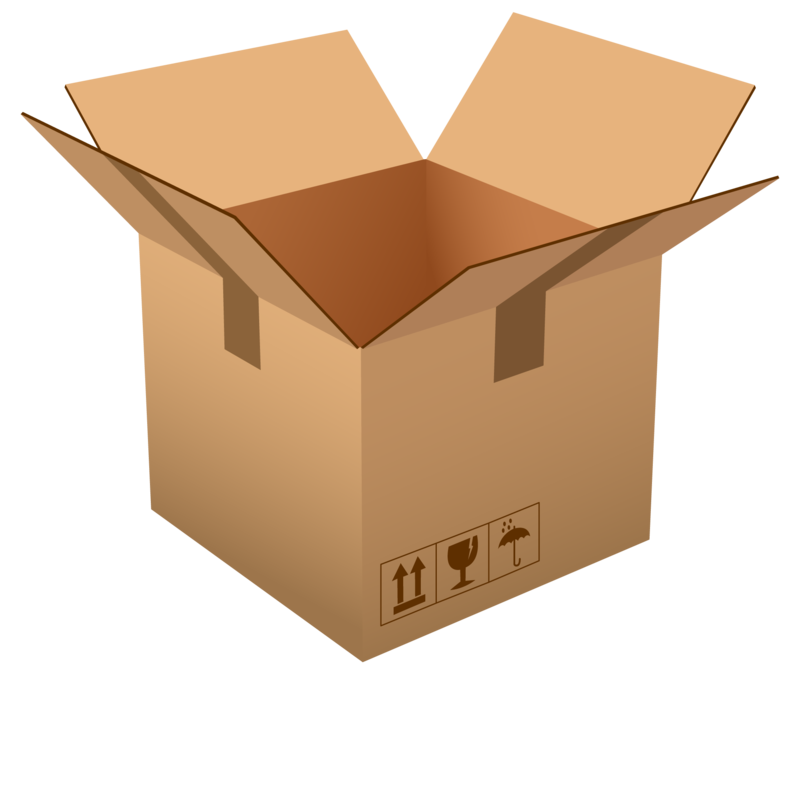 In the agents and brokers section: “3.5.1.5 Primary packaging materials are also included in this clause. Packaging is vital to product integrity in the packing environment and further through the supply chain, therefore it is vital that its integrity is assured. contamination can occur from these packaging components. The above is a bit confusing too, as it talks about corrugates cases being secondary packaging. Whereas in this new definition, that would be classed as primary? I’ve also looked at the FAQs section of the website: https://www.brcglobalstandards.com/about/faqs/general-questions/ and I can’t find anything relating to this subject. I’ve also checked the guidance document: https://www.brcbookshop.com/bookshop/brc-global-standards-global-guidance-on-migration-from-packaging-materials-into-food/c-24/p-233. It seems unfair that we need to buy an additional document (for £60) in order understand this requirement sufficiently. Is it available for free for sites on the BRC Participate site? As you are now a subscriber to our blog, it would be great to have you involved in our future conversations on our articles. I’m sure our readers will be really keen to know your thoughts on the subjects. Thanks for the feedback – as mentioned the previous definition for primary packaging wasn’t being used consistently across all geographies or industries, and therefore the working group of food industry representatives agreed that a change was required. The section of the website that you reference is the general FAQ area not the specific Issue 8 FAQs. Again this document is also available on BRC Participate. There is no charge for certificated sites to access and use the content of BRC Participate – if any certificated site hasn’t previously registered for access then a password can be obtained from support@brcglobalstandards.com. Thank you John, that’s really good to know. Hopefully the sites will be able to access this and it’ll be of much help to them. John Figgins says, “It’s unfortunate that there appears to be some misunderstanding here.” The only misunderstanding seems to be on the part of BRC since, for years, the understanding within the food industry has been that ‘primary packaging is synonymous with packaging in contact with food, i.e. container and closure. Just Google ‘primary packaging definition’ and read what it says. The industry has apparently already extended this widely accepted definition to include the product label. Unnecessarily in my view, as label issues are quite adequately dealt with elsewhere within the Standard. 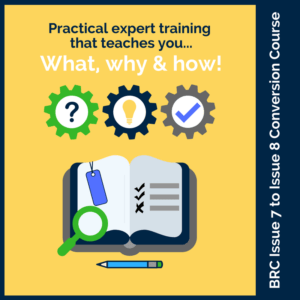 Why does BRC have to complicate matters? When will it practice what it preaches (V8, Clause 3.1.3)? I just have some query for this and try to ask BRC but no one answers this. If there are 24 pineapple cans packed in the brown corrugated box/case, the company sell this to retailer and retailer take 24 cans and place them on shelf. 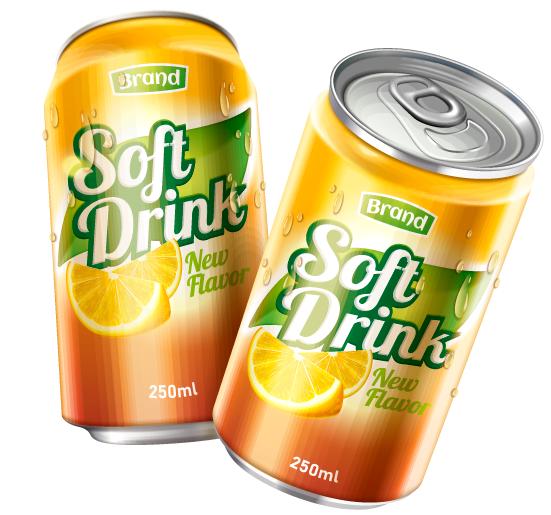 Refer to BRC8 definition, the primary packaging shall be tin can and label. However, if the same product (24 pineapple cans packed in the brown corrugated box/case) but sell at the wholesales store and consumer take it – a brown case/box, what are the primary packaging other than tin can and label? 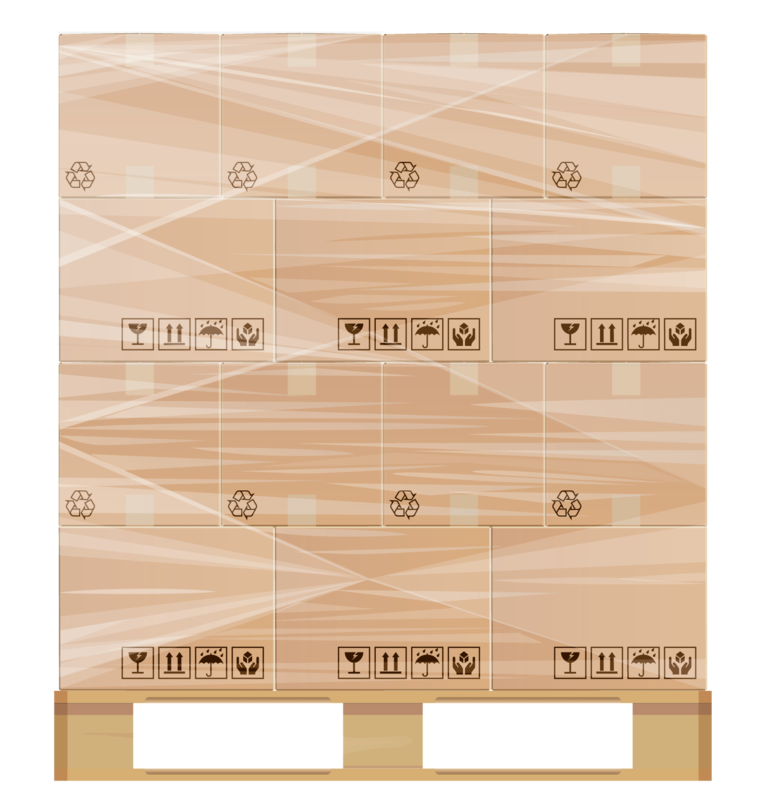 is the brown corrugated box/case, a primary packaging or transit material/packaging? if so, why it is so different if the site sells in different way, retail and wholesales? I’m sorry BRC haven’t replied to your question. You’ve highlighted one of the concerns around this definition. If the consumer takes home (or potentially can take home) the cardboard box, then this is classed as consumer packaging. Therefore, it would be primary packaging. The risk is around the impact on the consumer. If the consumer takes the cardboard box home, then there is a risk associated with the box. Whereas, if it’s just used to transport the product (e.g. with the retail situation you’ve mentioned) there is no risk to the consumer. 1. The risks around printed packaging – if the cardboard box is printed. 2. In both cases (retail and wholesale) you need to consider the risk of any contamination posed by the outer packaging – for example can migration of chemicals pose a risk? So, in conclusion, it’s better to treat it as primary packaging and make sure that it doesn’t pose a risk to the consumer.